Blizzard has apparently begun work on an Overwatch animated series, revealed earlier today by one of the game’s leading voice actresses. Charlet Chung, the voice behind D.Va, took to Twitter to confirm that she has been recording lines for the yet-to-be named animated series. She called it a major milestone for her career and the game, but refrained from offering further details. That being said, Chung did hint that she began work on the series only recently which means that the project is still in its early phases of production. Hence, fans of the team-based online shooter shouldn’t expect the first episode to arrive any time soon. Last November, co-president of Activision Blizzard Studios Stacey Sher told BBC Newsbeat that the company is interested in doing TV crossovers for StarCraft and Overwatch, similar to Skylanders: Academies. The notion of a full-length Overwatch animated series was reiterated by Michael “Mike” Morhaime, president and co-founder of Blizzard Entertainment, during the company’s earnings call this week. 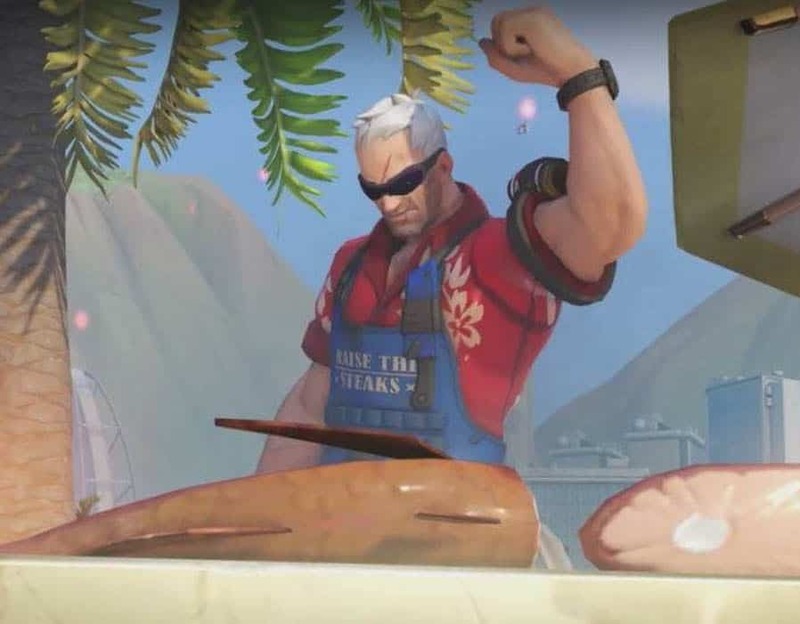 At this point, it’s pretty much given that Blizzard is gunning for an animated series for Overwatch. The thought is hardly surprising for various reasons. Firstly, there is no debate to how Blizzard creates the most amazing cinematic story-telling experiences in the video games industry. Secondly, Overwatch has already received several animated features for its marketing campaigns. Hence, there is no reason why a full-length series shouldn’t be added to the mix. Overwatch has big plans this year to expand its competitive circles, looking forward to initiating an official Overwatch League around the summers.